I'm a schedule kind of gal. I don't mean to say that I have a strict schedule and that every minute of my day is planned out. But I have a routine. I like having routine. During the school year, there is a gentle, familiar rhythm to our life that I find comforting. It's nice to know what is coming, what will happen next. Summer throws all ideas of schedule out the window. Chica is off school, and any daily or weekly meetings/activities we normally do are on hiatus until the Fall. My life is particular thrown off-kilter as Hubby, who is a high school teacher, is on "Summer Hours." This means he has a few part-time jobs he works, but otherwise he is home. So, Summer is an adjustment for all of us. While I enjoy the freedom and fun that Summer brings, it helps me to have a few ideas each week for things we can do. It gives us something to look forward to and keeps us from being lazy bums. This Summer, I've tried to think of one interesting thing to do each day: an activity, an errand, a trip or an adventure. Starting today, I'll post 5 ideas each Monday. Some may be crafts. Some may be recipes to try. Some may be places to visit. 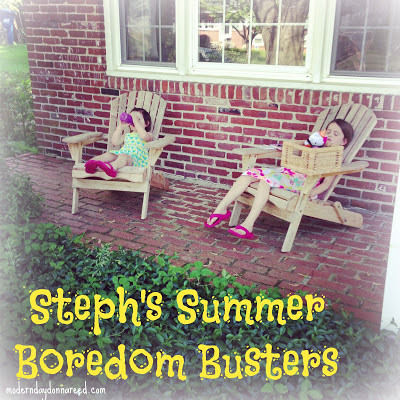 But the posts are meant to inspire, especially if you are hitting a rut of Summer Boredom. And it's good to keep kid's minds sharp, even if school is not in session. Bust that Boredom, I say! 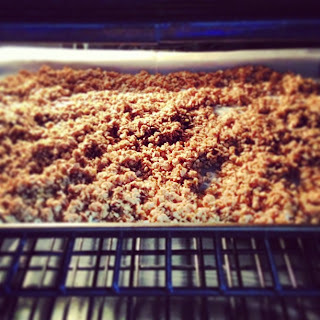 My friend Kate alerted me to this fantastic granola recipe. We made some a few weeks ago and I could not get enough of it! The hint of coconut is what really makes this recipe special. Kids will love that they can eat something that they helped create. This is great in a yogurt parfait or over ice cream. Sometimes I would just sneak handfuls when the kids were looking (and maybe thrown in a few chocolate chip morsels as an extra special treat. SHHH). I came across this cute Patriotic Paper Lantern craft on Pinterest, and it seemed easy enough for both Chica AND Bug. Also? It looked only minorly messy, which in my book is a huge plus. 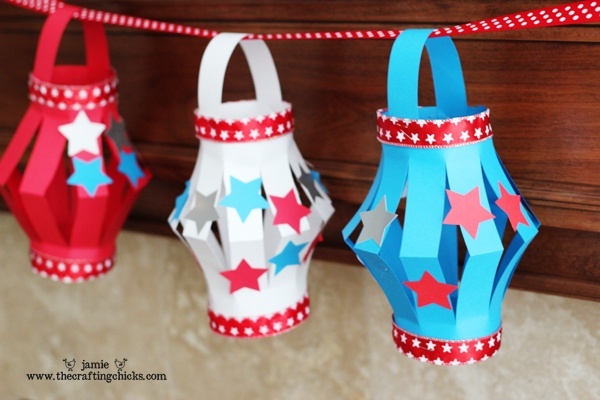 It's always fun to have a craft or recipe to do in conjunction with a holiday. And since we have a wedding to attend at night on July 4th, this is something I could easily do with the girls that morning or even the day before. We are lucky to live near Longwood Gardens, one of the most amazing gardens in the entire nation. We have a membership, so we frequent there often. 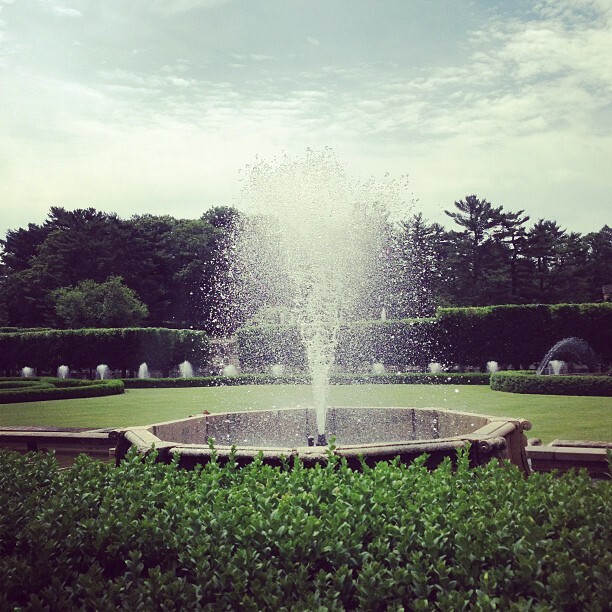 There are so many great exhibits to explore and Longwood offers lots of family-friendly special events. You may not be local to me, but Find A Garden is a great resource to find a "Happy Botanical Garden" in your area. I know, I know. It's a simple thing. But don't we often overlook the simple things? We've come to really love the library as of late. Both girls are old enough to enjoy time at the library, and Chica is old enough to take books home. 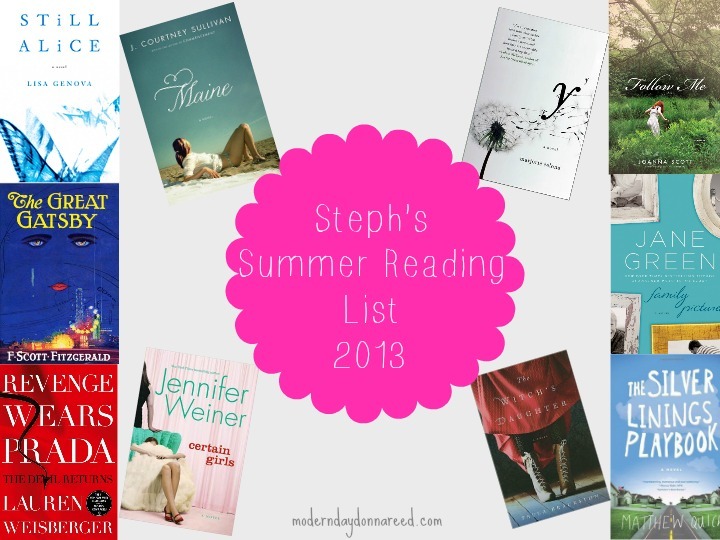 I've been reading a lot too (did you see my Summer Reading List? ), so we've actually been making weekly trips to return read books and check-out new ones. If you are scratching your head as what to do today, consider a free trip to your local library. You may be surprised how much fun you have! This has been my favorite weekly meal for a while now. 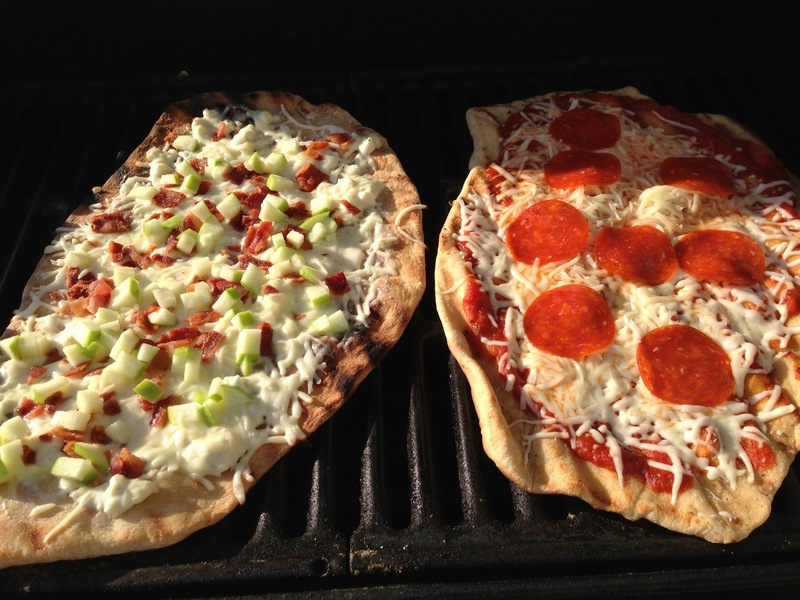 I discovered the joy of grilling pizza a few months ago. Since then, we've been grilling up pizza once a week. The kids love trying new toppings, and Hubby and I challenge ourselves to create a new gourmet pizza each time. 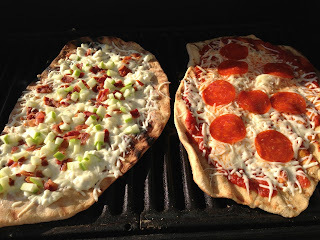 Here is my How to Grill Pizza post (complete with recipes and a how-to video). 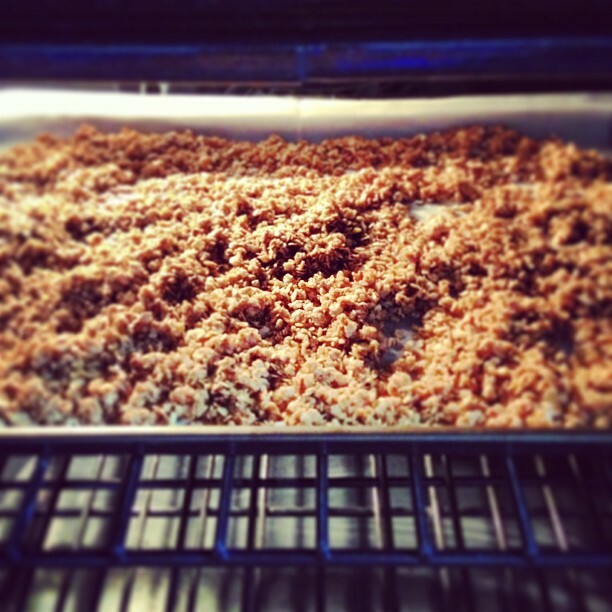 It's not only tasty and keeps the kitchen cool, but it's a fun activity you can do as a family. 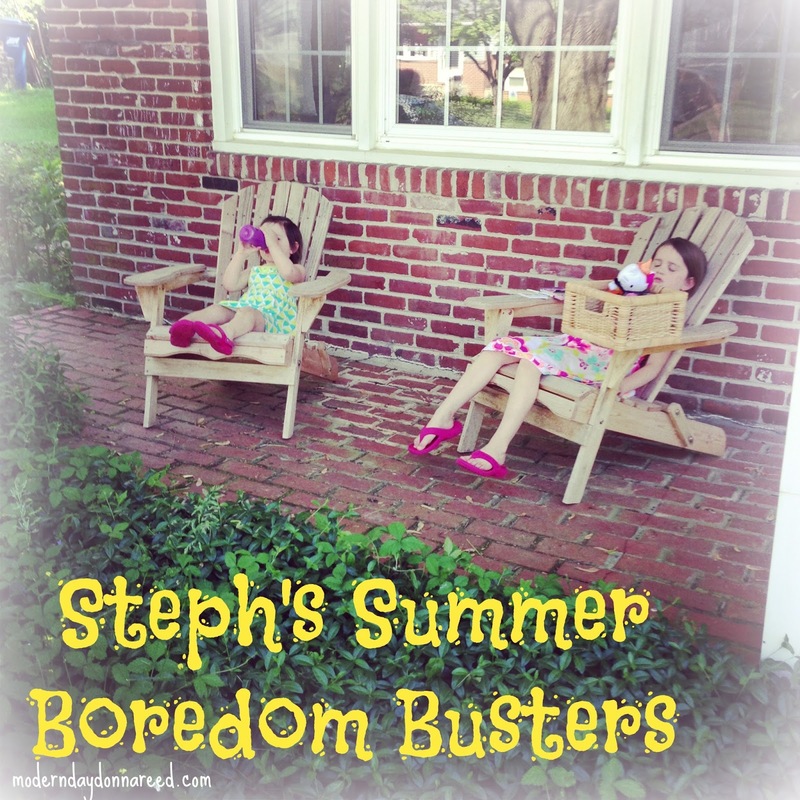 How are you keeping Summer Boredom at bay? What activities do you have on the agenda this week? Do any of these suggestions suit your fancy?